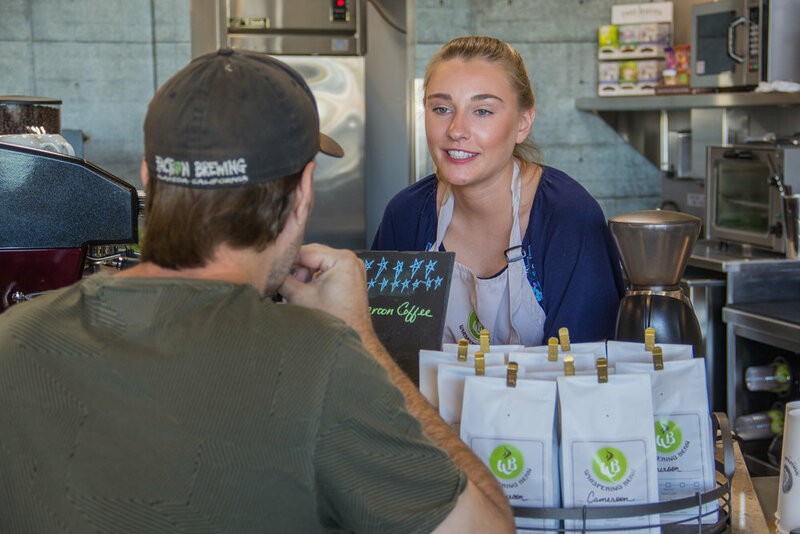 We are driven by the passion to have everyone experience fresh roasted specialty coffee. Each batch is roasted with particular attention to the unique characteristics of the bean while ensuring consistency in the profile of each roast. A full line of espresso based drinks, pour-over, frozen drinks, cold brew and nitro brew make for a wide variety of coffee drinks. 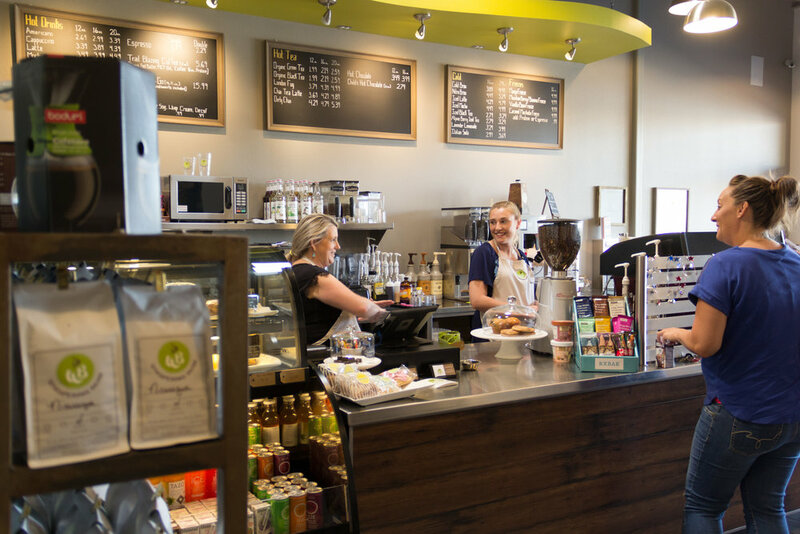 Our coffee shop provides the opportunity for people to gather and be part of the local community. Our coffee is produced using only specialty grade coffee that is responsibly sourced – most notably from coffee traders that establish relationships directly with the farmers. Fair trade and organic single origins are also pursued as we source coffee from various regions.